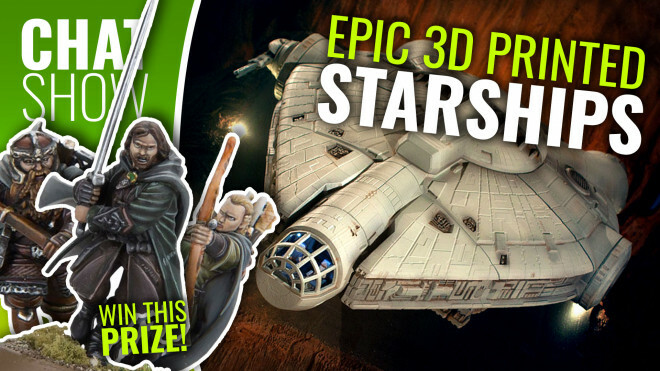 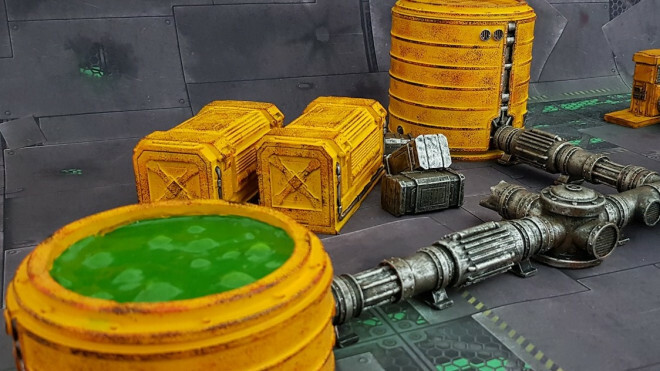 Gamemat.Eu have come out with a new piece of pre-painted sci-fi terrain. 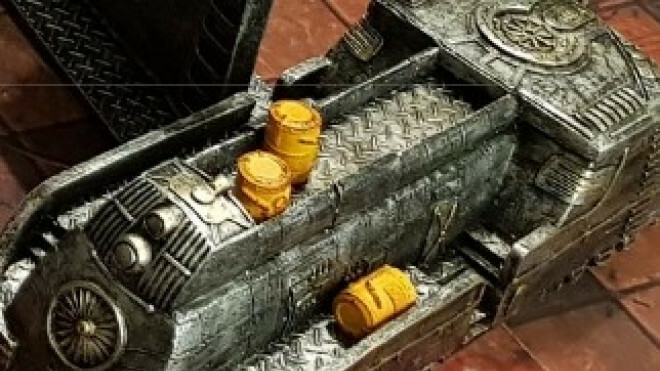 Who knows what lies beyond the Necropolis Portal? 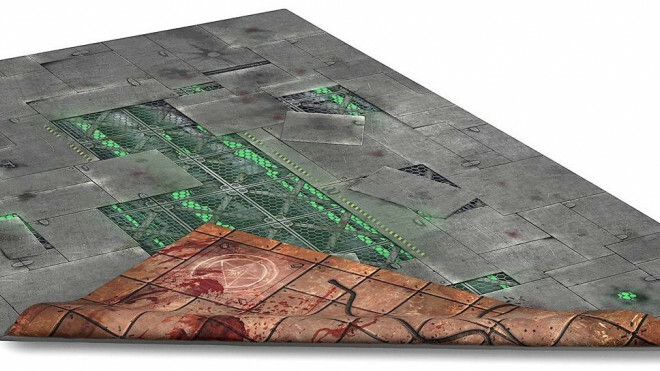 GameMat.Eu has added two new 6x3 Mats to their collection for those looking for an alternative set up on their gaming tabletop. 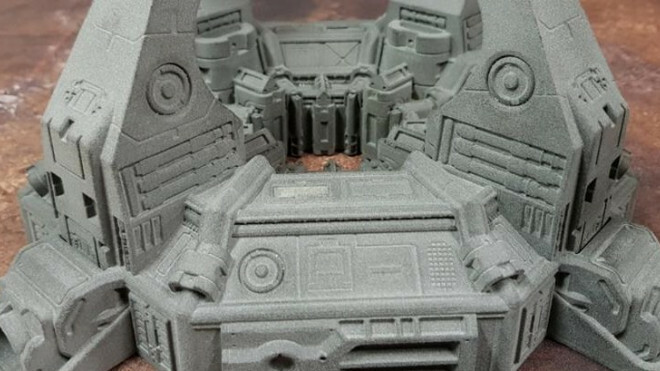 GameMat.Eu has been working away on a new piece of terrain to use as a centrepiece when it comes to their Necropolis range. 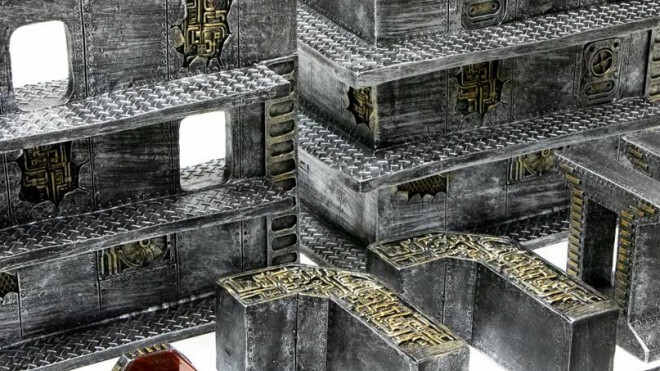 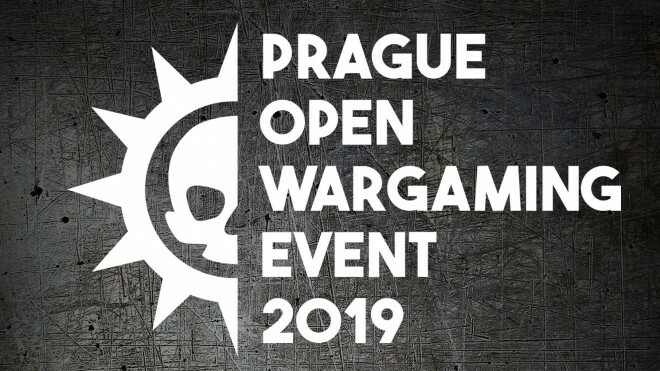 Gamemat.eu have a new set of MDF coloured terrain available to pre-order, letting your games take place amidst a City of Steel. 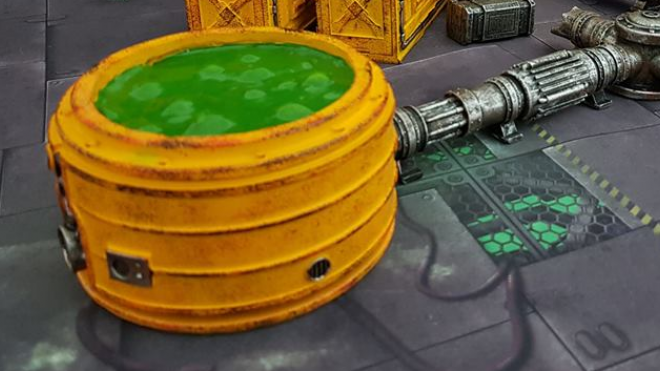 GameMat.Eu has been showing off one of their new terrain pieces that works well with the Necropolis set that was released not long ago. 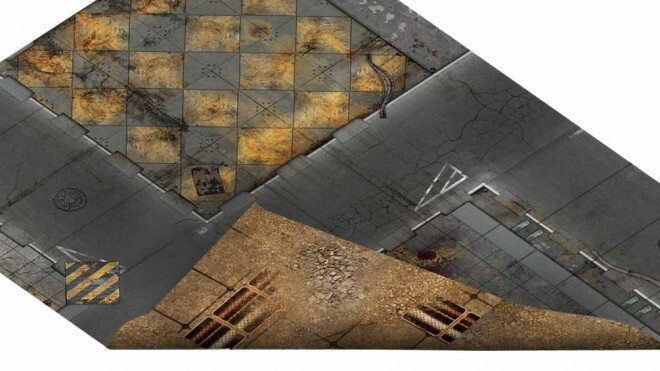 GameMat.Eu has now released their new Necropolis Terrain & Mat for you to use in your horrifying games set in the grimdark future. 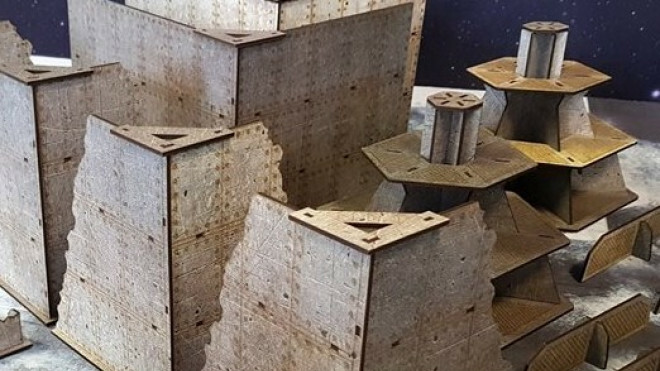 GameMat.Eu has previewed one of their new projects! 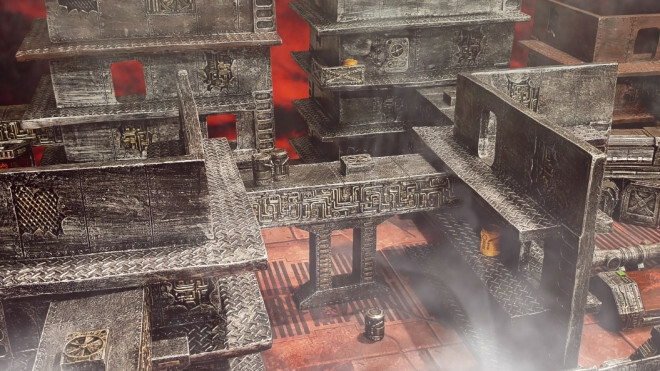 The Necropolis is going to be a new set of pre-painted terrain and a new mat too. 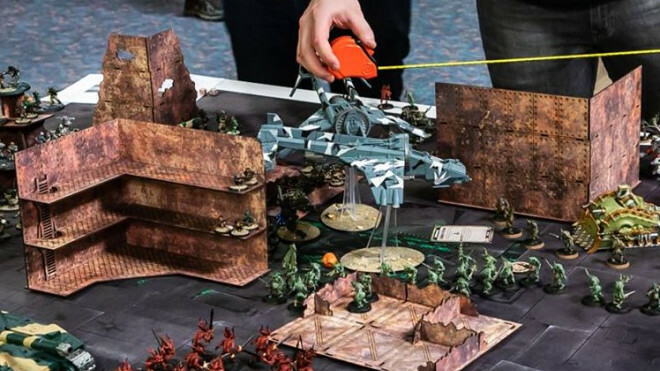 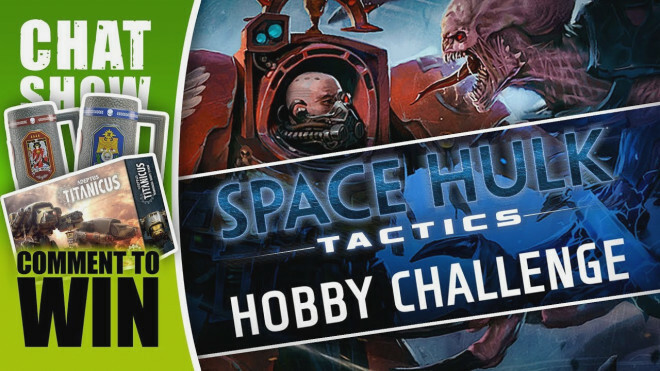 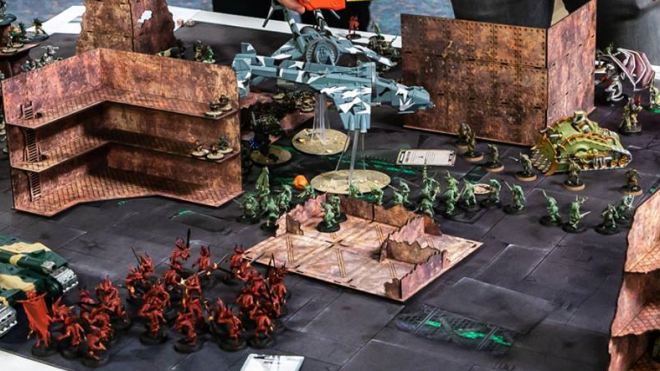 Plan out a narrative battlefield for your Kill Team campaigns with new GameMat.Eu Chem-Zone Terrain! 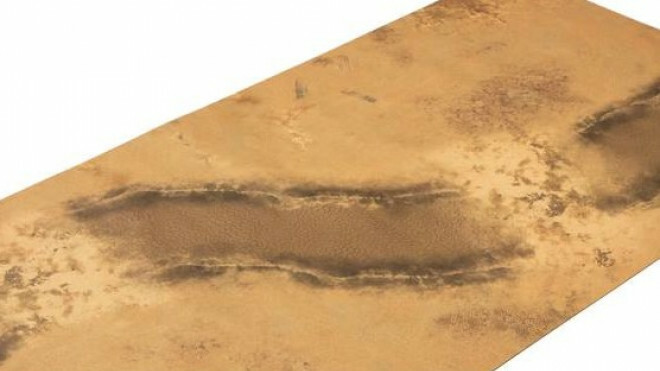 GameMat.Eu has a new of their G-Board for you to check out over on their webstore. 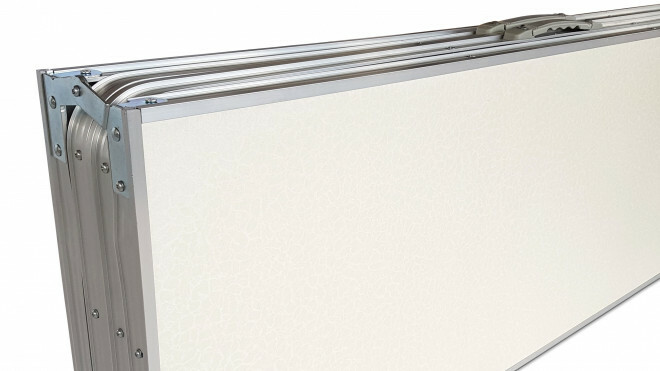 Each of the tables is 6x4 and folds away in a very compact fashion so that you can store it in your home or venue. 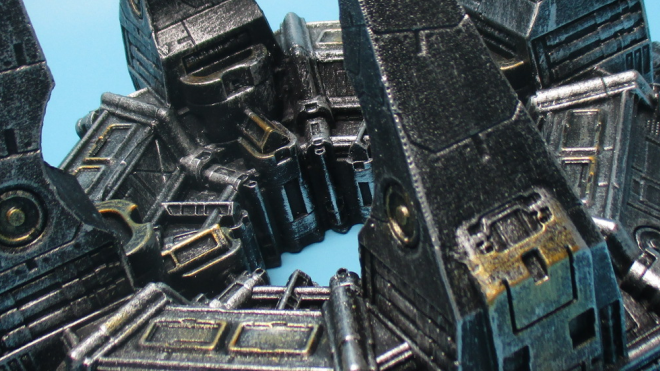 GameMat.Eu has a new set of completely pre-painted terrain for you to bring to the tabletop. 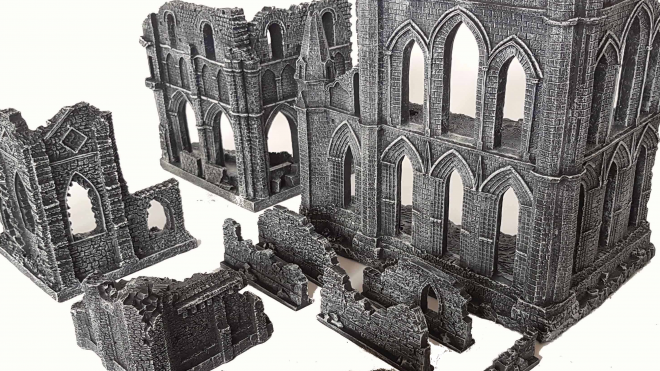 Gamesmat.Eu has released a small set of their Gothic Ruins terrain, more suitable for those battles fighting out across a smaller tablespace. 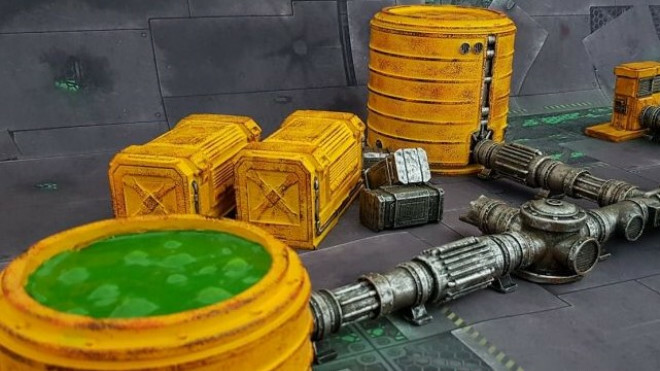 Gamemat.eu recently published images of their upcoming pre-painted Chem Zone Terrain.